Autumn apples are excellent eating this week with Stanthorpe grown Jazz, Pink Lady and Granny Smiths in good supply. Red Delicious and the always popular Royal Gala varieties, which have a densely sweet flavour are a must-have item in the basket this week. From elsewhere in Queensland, pineapples, lemons, limes, and watermelons are all plentiful. North Queensland-grown blueberries and Caboolture-grown raspberries are great value this week and have been flying off the shelves. 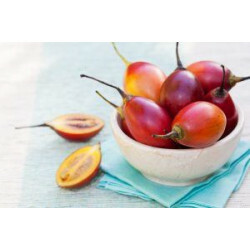 Grapes, mangosteens, Packham and nashi pears, persimmons, plums, and figs are all well-supplied, and bananas .. Autumn temperatures have finally arrived in many parts of Queensland, so we farewell stone fruit like nectarines and peaches and welcome new season apples, pears, mandarins and figs. For school holiday snacking, grapes, bananas, and plums are our go-to fruits, with the plum season expected to last for another eight weeks. Pineapples, pawpaw and persimmons all are well supplied and make a nice addition to fruit salads or breakfast bowls with muesli and yoghurt. Shepard avocados are abundant: to test for ripeness, remember that you need to test for softness around the stem as.. 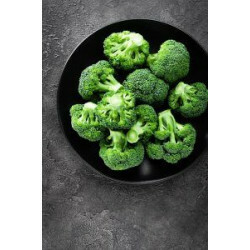 Weather conditions around the state have been more consistent this week, so we’re pleased to see many fruit and vegetable lines returning to the shelves in larger volumes. Central and north Queensland are leading the way with excellent supplies of lemons, limes, pineapple, pawpaw, passionfruit and persimmons. We’re even starting to see Imperial mandarins grown near Bundaberg, and supplies will continue to increase as the season progresses. Red Delicious, Fuji and Kanzi apples from down south are all well supplied, along with Victorian-grown Packham pears, plums,.. Conditions have been variable around our growing regions this week: wet weather around Gatton has affected vegetable supplies, but there’s a great variety of produce coming out of the Sunshine Coast and Victoria. Many varieties of apples are now on the shelves, including new season Jazz, Granny Smith, and Gala. Red Delicious apples are in supply, however, they’re a bit smaller in size due to hot weather and lack of rain. 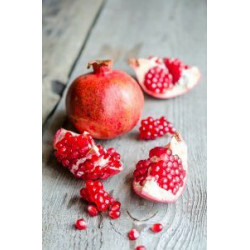 It’s peak season for grapes, while Packham pears, pineapples, passionfruit and Valencia oranges are all in good supply. Limes and figs are fantasti.. Despite the impact of high temperatures and dry conditions on some fruit and vegetable lines, the good news is that Victorian and north Queensland supplies are bouncing back. New season Red Delicious, Gala, Jazz, Kanzi and Granny Smith apples are all in supply, but volumes are lower. Banana prices are coming down, and grapes are at their best in terms of value and quality. Shepard avocados are plentiful, and we’re also noticing some exotic fruits like the gorgeous crimson-coloured rambutan (a close relative of the lychee) arriving from up north. Lemons from Gayndah an.. While we’re still waiting for cooler Autumn temperatures to arrive, many fruit and vegetable lines are in recovery mode after the extreme weather of the past few weeks. In apples, new season Granny Smiths from Victoria have arrived, along with Red Delicious apples from Stanthorpe. Autumn also heralds peak pear season and both William pears and Nashi pears are eating well. All varieties of grapes are a fantastic buy this week with supplies are streaming in from Victoria and Stanthorpe. We’re still seeing solid supplies of stone fruits such as peaches and nectarines. They&r.. While far north Queensland continues to mop after the floods, other regions of Queensland, like Stanthorpe, have been experiencing water shortages. 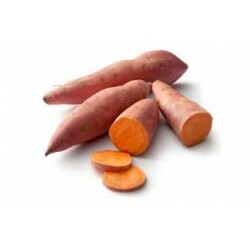 Combine this with hot conditions in the southern states and the result is shorter supplies and higher prices for many vegetable lines. In fruit, Royal Gala apples are in peak season and eating beautifully. Expect the arrival of Pink Lady and Red Delicious varieties in the next couple of weeks. Also at their best from now until April are figs, with large supplies arriving from Stanthorpe and the Lockyer Valley. 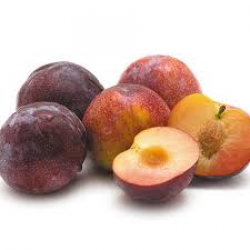 There are still plenty of plums..
As Queensland farmers contend with extreme heat and cyclones, we’re seeing flow-on effects at the Brisbane Produce Market particularly when it comes to vegetable lines this week. 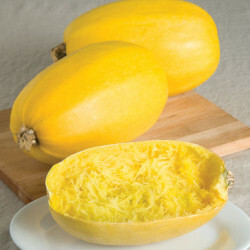 Fruit supplies are faring a little better, with plenty of great buys including excellent quality watermelons, super sweet hybrid pineapples, and new season Gala apples and William pears. The season for Thompson grapes is just getting started and both green and red varieties are well priced. You’ll notice Shepard avocados taking over from Hass on the shelves as the season in Mareeba and the Northe.. 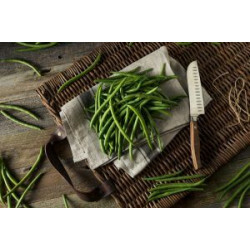 It has been another week of hot weather in Queensland and our vegetable lines are continuing to feel it, however quality is improving thanks to supplies from the southern states. Menindee grapes and Crimson Red seedless grapes from Victoria are in plentiful supply. We’re also enjoying the super sweet flavour of new season black currants — they’re perfect for cheese platters. Traditional Queensland pineapples are looking great this week. Traditional pineapples still have their crown on and are known for their sweet but slightly acidic flavour. For a fun experiment with t.. Flooding and extreme heat around Queensland is having an impact on fruit and vegetable supplies this week. With limited access in and out of Townsville, some produce including limes, pawpaws, mangoes, and Shepard avocados from Mareeba will be affected. 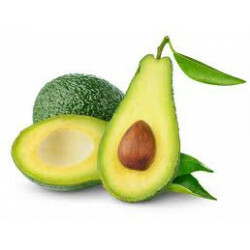 However, you should still be able to get your hands on good quality, well-priced Hass Avocados from Western Australia. 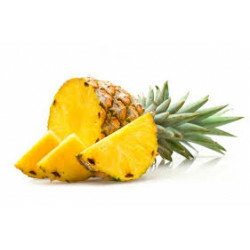 One of our favourite fruits is the hybrid pineapple coming out of Maryborough — it’s super sweet and low in acid, so it’s a great one for school lunch boxes or after school snacks and smoothies. Strawberr..